Geometry encompasses many different sub-skills and aspects. 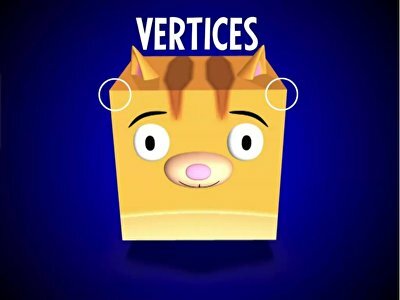 Whether your child needs to learn about shapes in general or the specific faces and edges of a particular shape, we've got you covered. 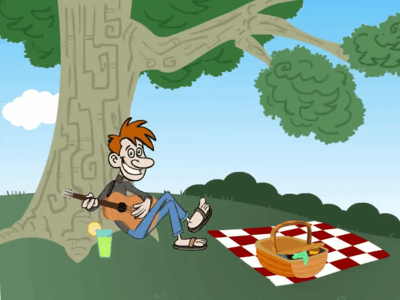 These concepts will come easy to your child when he remembers our witty geometry songs. Take a look at our Fun maths gamesFor some interactive geometry practise. How do we tell a rectangle from a triangle? The number of sides and corners is different! 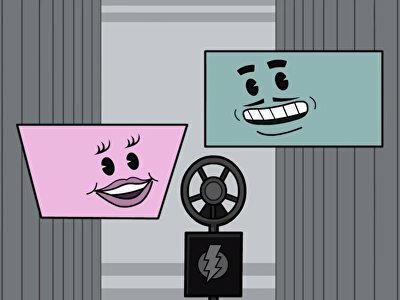 Help your child remember this important fact with our catchy geometry songs. 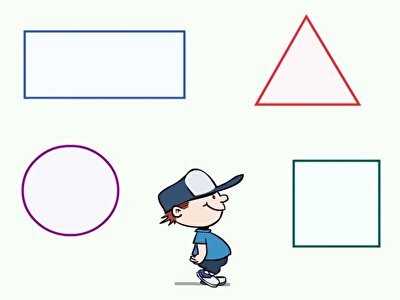 Differentiating shapes can be tricky for a beginning learner, but our songs make it easy. 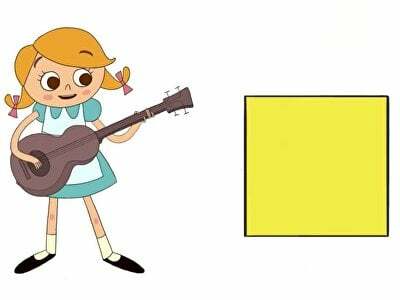 With songs that help children distinguish trapezoids from rectangles and triangles from circles, our selection of Brainzy songs makes it easy for a learner of any age to recognise and remember shapes. Composing shapes is an important skill to have at a young age, so get started now to make sure that your child has a solid understanding of the most basic shapes first. Then, he'll be creating composite shapes in no time. For more general songs, take a look at our Maths songsPage to address other maths skills.